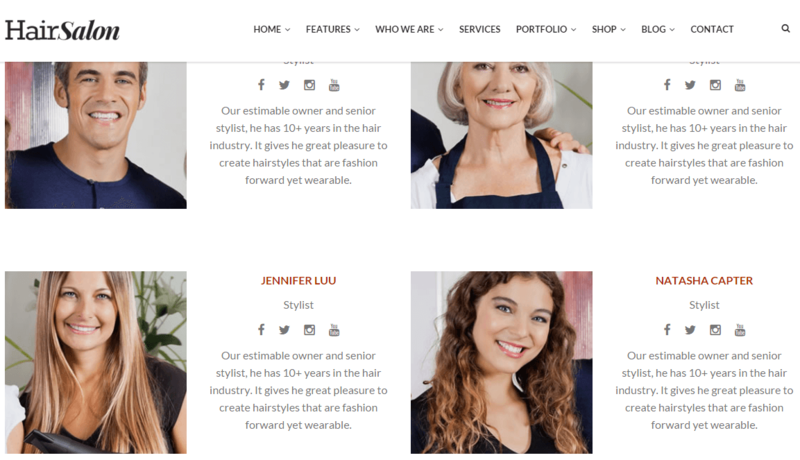 A one page responsive portfolio wordpress theme. 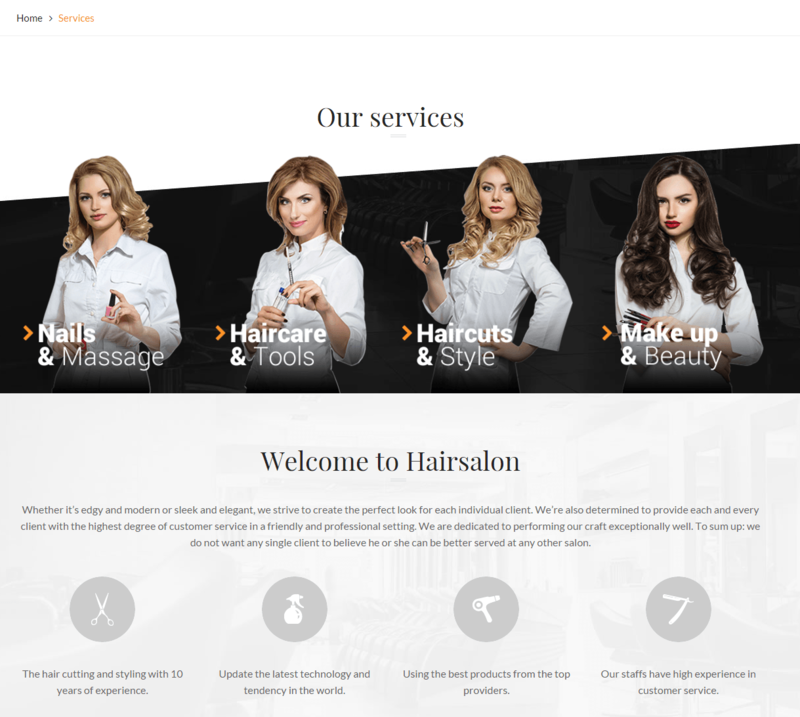 Hair Salon is a beautiful creative WordPress theme suitable for hair salons, beauty salons, hairdresser, massage parlours day spas, medical business, beauty centre and beauty treatment businesses. 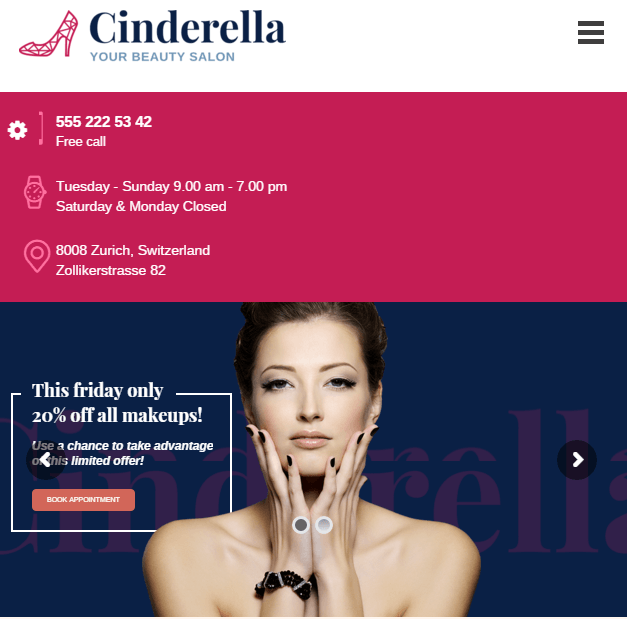 This theme is a responsive and retina ready theme and can be best viewed on devices ranging from desktops to mobile phones including iPads, iPhones, etc. Also the theme is well documented and widget ready. On activating this theme you get a huge set of theme options using which you get the ability to customize this theme to the fullest extent without having any coding knowledge. One of the most important feature is that, this theme is included with page builder called Visual Composer which has drag and drop interface. You can build any page layout with several elements packed with this plugin. 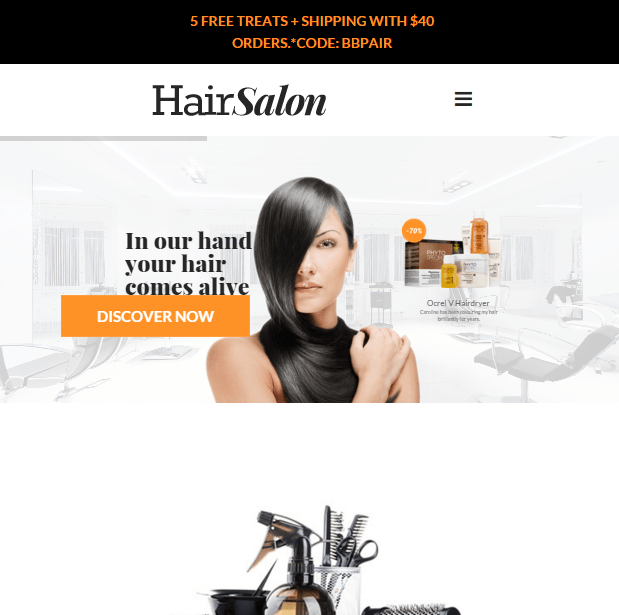 Also it is compatible with Woocommerce plugin which allows you to build your own online shop with this theme. It comes packed with 6 different ready to use demo sites. Just import them and you will get a ready site within minutes. Compatible with 600+ google fonts and is translation ready with WPML compatibility. Included with Revolution slider, Essential grid plugin and Templatera plugin. 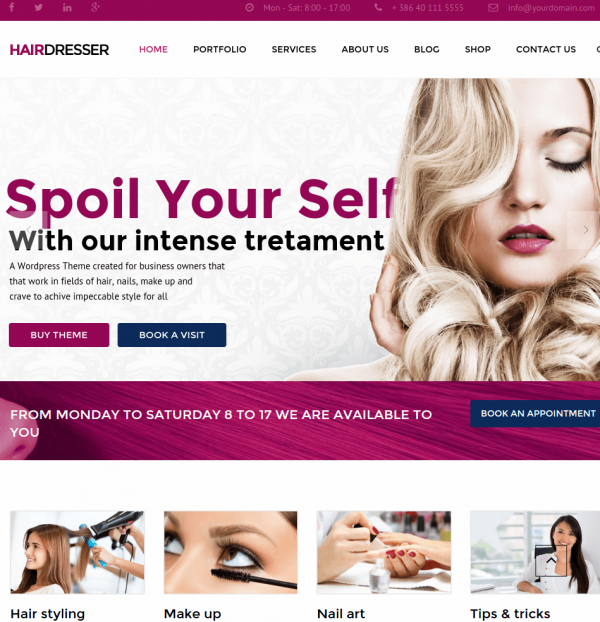 It provides you with 3 Portfolio Layouts, 2 Blog page layouts and Mega menu. 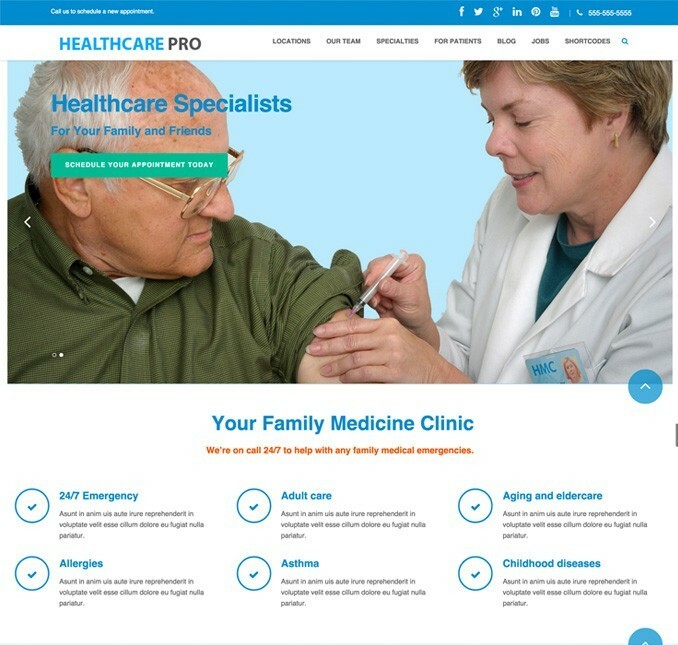 Both boxed and fullwidth layouts are supported in this theme.